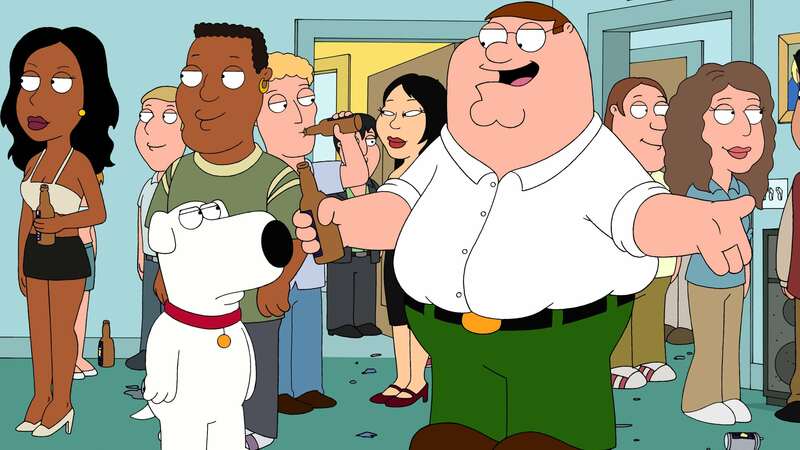 When Peter hits his head and suffers amnesia after getting in a fight with Richard Dawson on Family Feud, he forgets everything about his life, including his family and friends. In an attempt to try to bring back his memory, Lois decides to reintroduce Peter to his old self, until he begins to hit on other women, much to Lois’s dismay. She decides to take the kids and leave Peter, giving Quagmire the opportunity to score with Lois. Peter now must prove to Lois he can remember her and make himself worthy of her again.